35 mL Teflon PFA Liner for 35 mL Pyrex vessels. 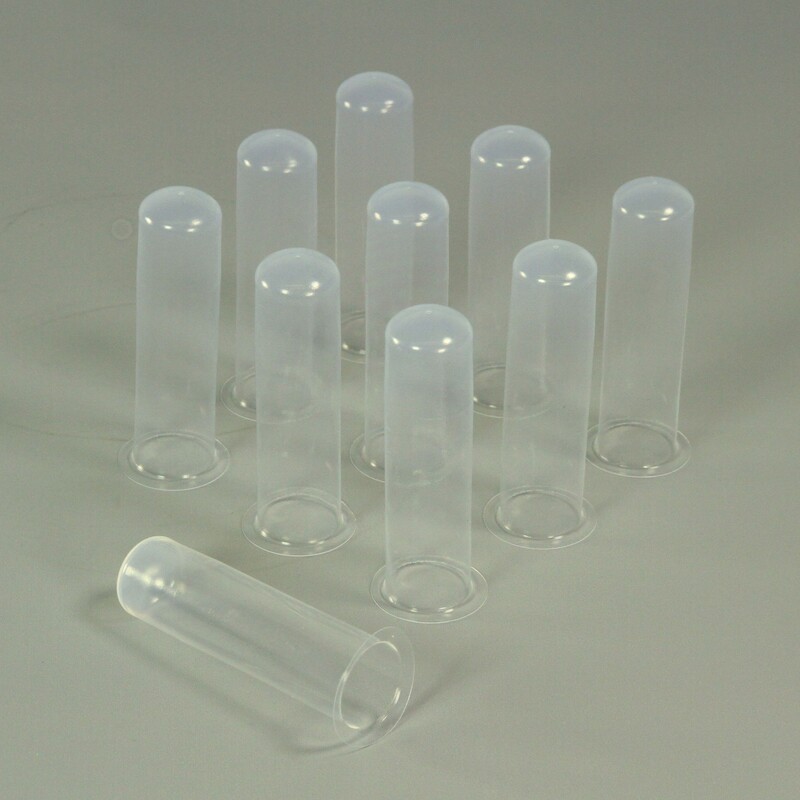 Reusable liners for use with Pyrex vials. Provides a Teflon PFA wetted surface. MUST BE USED WITH A PYREX VIAL. WILL NOT WORK WITH QUARTZ VIAL.